Frankly I'm most impressed with Porsche's numbers over anything else. The usability of all of that power in the sub 150 mph range is so much higher than the rest, which is really where you will always be accessing it on a racetrack and on the road. 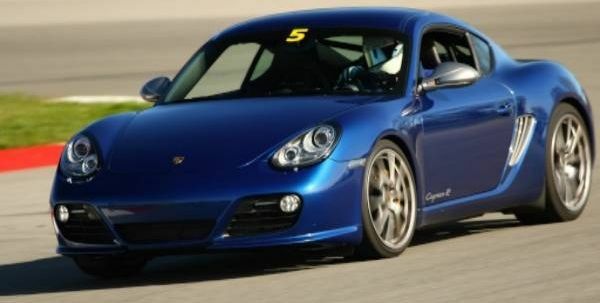 0-200mph is great but is really only good for shock and awe value than utility of the car as a whole, which is what Porsche has always been so good at maximizing. Best car currently produced IMO. Sutcliffe: "Best day I've ever had in this job"
Porsche sounds good at WOT. Would also like to see these tests with bikes from a roll. Cars nowadays with AWD, launch control, 4 contact patches working for you from a stop. Different benefit from a bike's single contact patch and high power/weight ratio. All times are GMT. The time now is 06:51:05 PM.